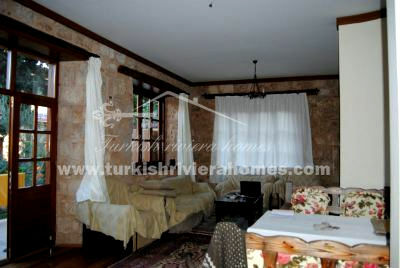 Excellent investment or year round living prospect in the private old town of Kaleici in Antalya. 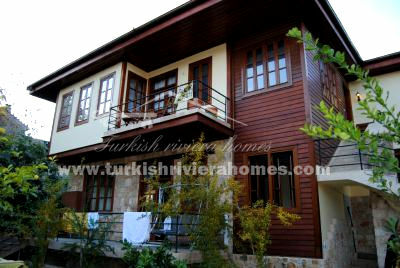 The home was renovated in 2007 to modern standards and makes for a lovely viewing. This gorgeous city house boasts a private plot in the region of 295 m² with superb gardens which are large enough for the construction of a private swimming pool if one desires. There is off street parking and twenty four hour security. 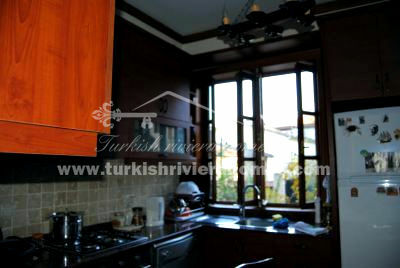 Laid out over two floors the house underwent a total renovation in 2007 and offers immaculate modern interior design. The ground floor has a vast open planned fully fitted kitchen and large living area with open fireplace and also benefits from direct access onto the terrace, making this the perfect spot to enjoy your morning tea or coffee. There are also two large bedrooms and two well proportioned bathrooms on this floor. The top floor of the house offers two further generously sized bedrooms and two additional well designed bathrooms plus a balcony. There are a number of useful internal storage areas and the house benefits from a fully fitted satellite system plus air conditioning and double glazing throughout. Possibly the most appealing feature has to be that each floor has its own separate access which could prove most useful for some families. 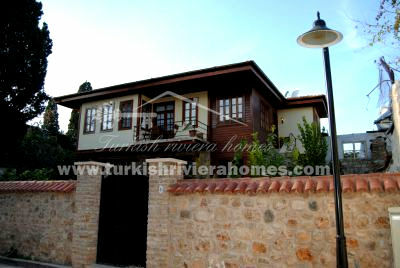 Kaleici is the old town of Antalya city and as such is steeped in both historical interest and culture. 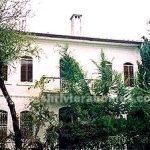 This house is very near to the main streets and offers a lot to see and do close by. The beautiful beach is less than 500 meters from the house. 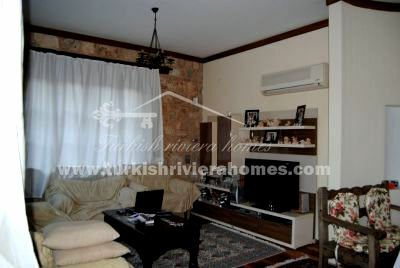 This particular part of Antalya is particular popular with tourists and foreign investors due to the history and culture of the area, possibly also the close proximity of Antalya airport which is a mere 12 km thus making air travel extremely easy. Why invest in this house? Apart from the idyllic location there are several opportunities available to the prospective purchaser from all year living to rental and or holiday lets. With the house benefiting from separate access to both floors there is the possibility for the purchaser to utilize the top floor and change the layout to provide two separate rental units. 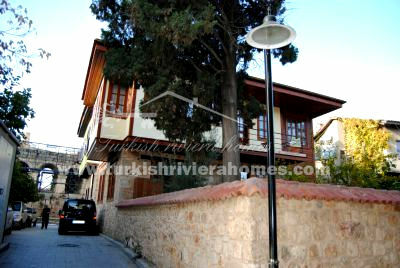 The house is perfectly located for rentals as this is a hugely popular tourist area and the potential would be extremely high all year round. There are excellent transportation links close by and everything one could need on hand.